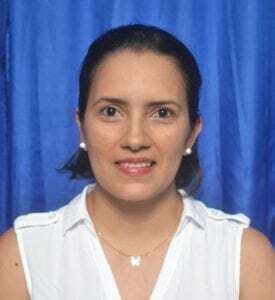 Emérita Valdez has a degree in Management and Social Development, with a postgraduate degree in “Prevention of Domestic Violence and Human Trafficking” from the Institute of Judicial Studies of Nicaragua and the Supreme Court of Honduras. She was born in and lives in Honduras in the port city of La Ceiba and is a 2013 LGL fellow. She has worked for 10 years with different organizations and institutions as a specialist in social issues. This has strengthened her commitment and dedication to the most vulnerable, specifically girls and youth in Honduras. 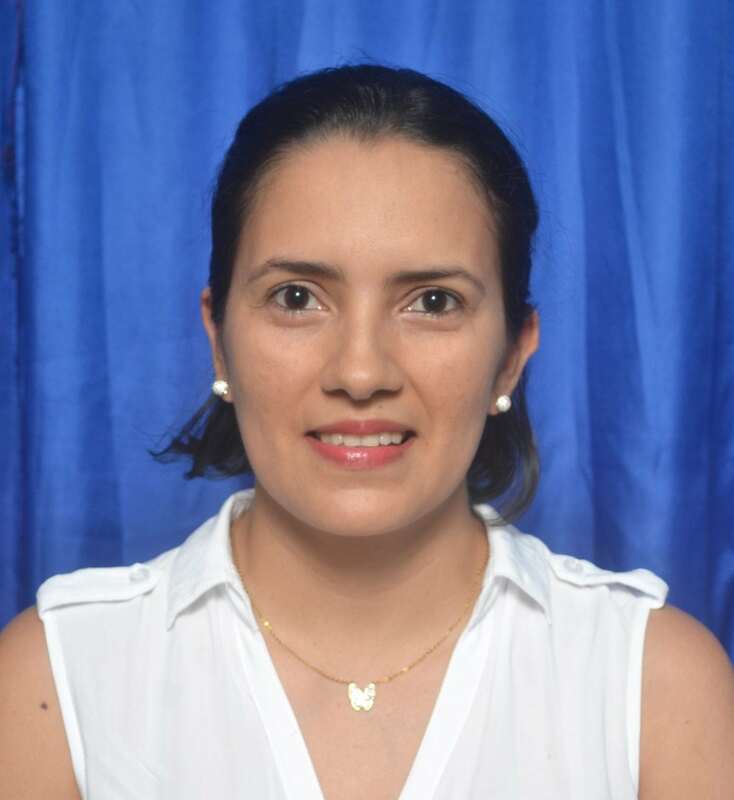 While an LGL subgrantee, she implemented a methodology for working with school children between the ages of 10 – 16 years named “I Deserve” which was incorporated in schools in the municipality of Olanchito Yoro, Honduras. Emérita is the Program Coordinator for Let Girls Lead in Honduras and supports fellows in their advocacy work to improve the rights and livelihoods of children and adolescents. She enjoys sharing her knowledge about different subjects with others and believes in the power of girls to transform their country.